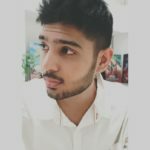 React Vs Vue: Which is Better for UI Development? In recent years, front-end frameworks and libraries have sprouted like weeds leaving you in a dilemma to choose one. Earlier we discussed Angular vs React vs Vue.js-Which one is perfect for your project. 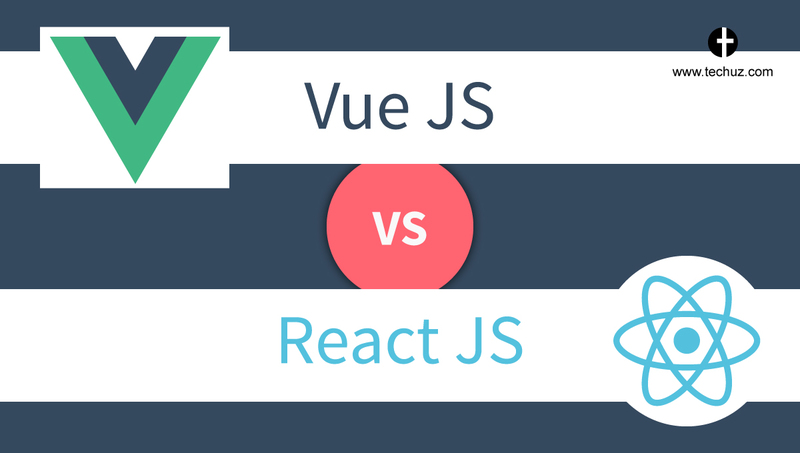 But today we will be comparing Vue.js and React.js, the two similar technologies that have been used widely by web developers in India and across the globe. 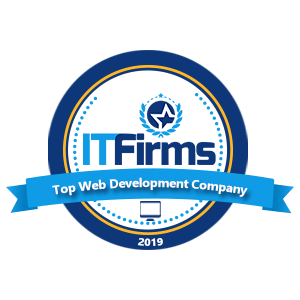 Being a top web development company we have tried and tested both the technologies on various projects. It is a fact that both of the technologies stood on the test of client’s needs. While React outshined Vue in some situations, there were some instances Vue came up as a winner. Keep reading to find out which one would be the best fit for you. With that said, let’s compare React and Vue. When it comes to reliability a question always comes in the mind, “Who is the creator of the technology?”. If a technology is backed by a huge name you’ll naturally feel more secure to go with it. And react is backed by Facebook. No, not at all. Even Vue has a huge community and that’s quite active and is growing at a faster rate. Even big names like Alibaba, Xiaomi and Gitlabs have shown faith in it; however, if you are spending thousands of dollars on your project, we would recommend you to go with a technology that has been in the market for a longer time and is backed by a huge name. While React and Vue are both know for its flexibility, the former has some edge over Vue because it is a library, not a framework. With react, there are no rules or limitation just like an open world game. So, you get to build your project in your own way. However, you must keep in mind that with no rules, mistakes are more prone to happen. React seamlessly integrates with other 3rd party packages and libraries. This is one of the features that separates react from its competitors. In recent time, React Native has received a huge shout-out from developers around the globe. And the reason behind is that it has made the life of the developers easier by providing shorter development cycles and instant deployment of apps. 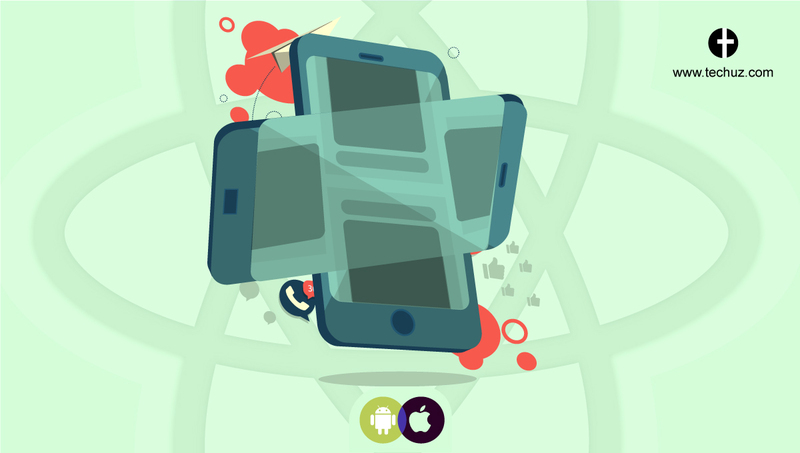 Earlier, while developing an Android or iOS app an entirely different code were to be written for both the platforms. This consumes more time and energy as both the code were to be written from a scratch. To solve this problem, Facebook launched React Native that helps to develop cross-platform apps by reusing the same code. Some of the world famous mobile apps such as – Facebook, Skype, Instagram, Tesla, Wallmart, etc. are made using React Native. 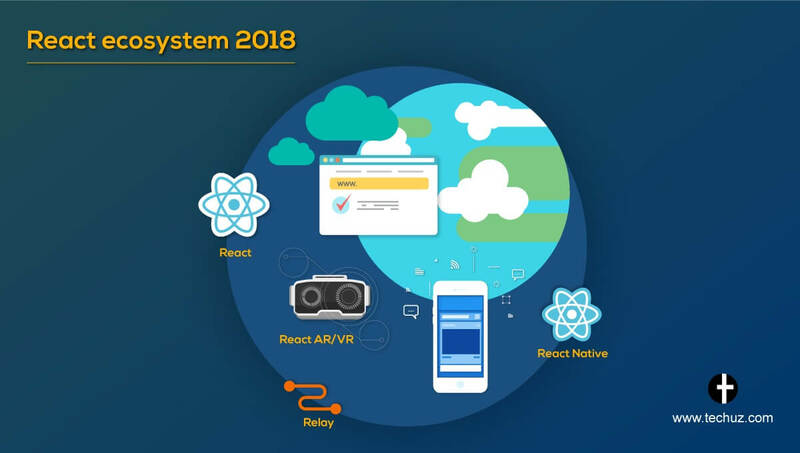 If your project is not confined to just a web app and you need a technology to satisfies the legion of your needs that includes single page apps, Progressive Web Apps, mobile apps, Augmented Reality, Virtual Reality, Internet of Things, etc. then no framework or library can be better than React. It is a complete ecosystem with thousands of third-party libraries and packages available out there. Vue has acquired a huge community in a small span of time. This is because developers enjoy its simplicity and is easy to understand. Due to its simple structure, it makes it easier for the web developer to spot any errors. And its documentation will be the only tutorial you’ll need.